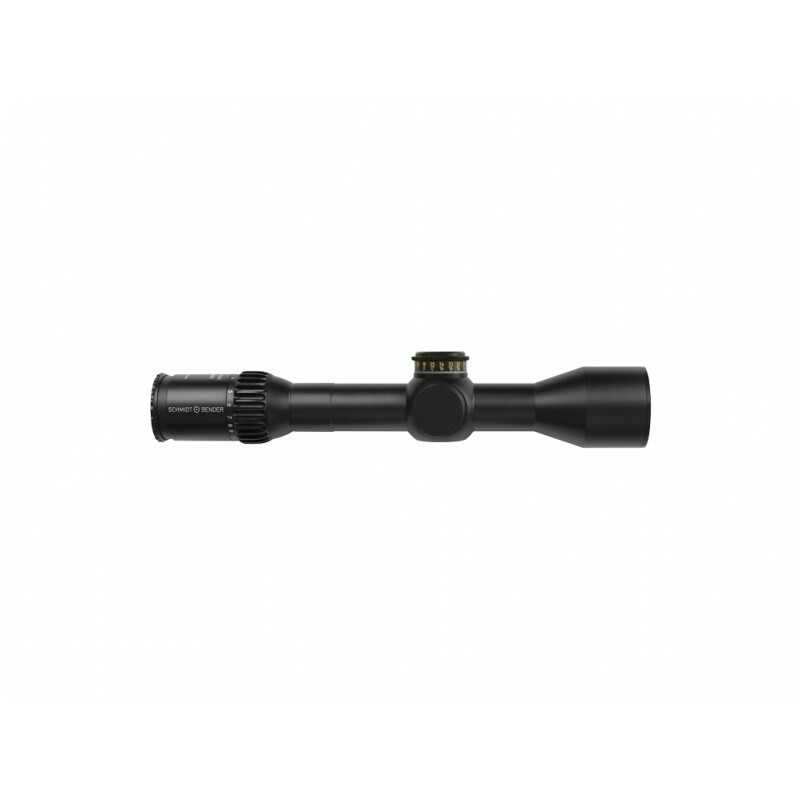 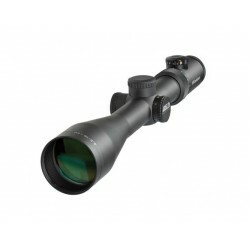 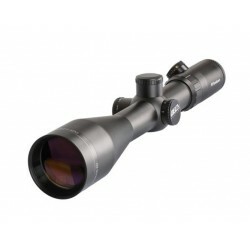 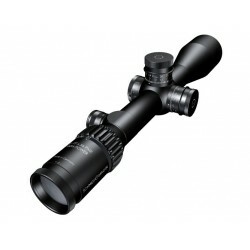 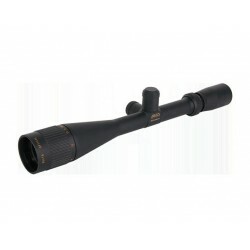 PM II Ultra Short, the shortest marksman scope of all time. The 3-20x50 PM II Ultra Short from Schmidt & Bender, with its 34.5 cm length, is the significantly shortened version of the normal 3-20x50 PM II. It was developed for use with attachments on short rifles. 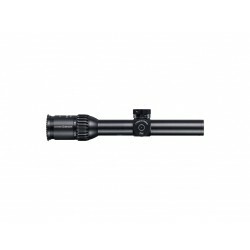 The ultra compact elevation turret is designed as a double turn with 3.5 m/100 m adjustment range and can easily be used with a red dot sight that is installed on the back mounting ring to bridge close distances. 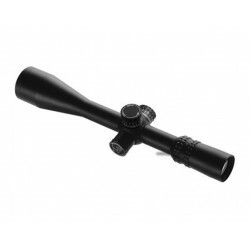 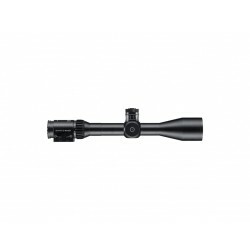 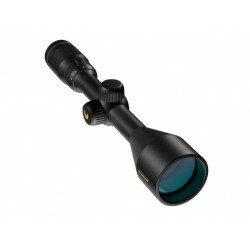 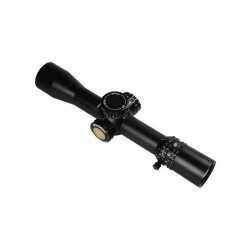 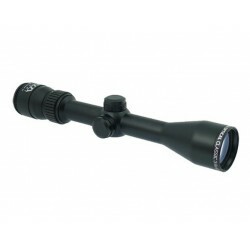 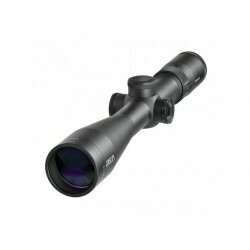 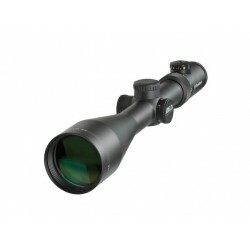 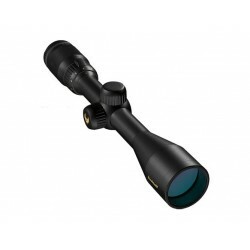 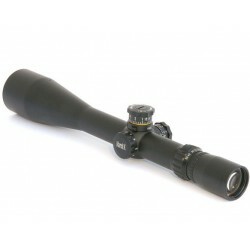 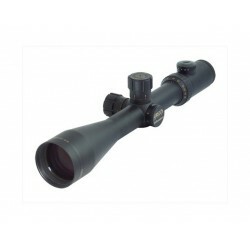 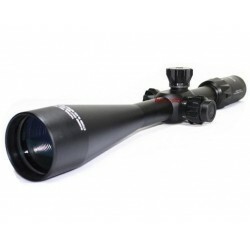 Thanks to the precise parallax adjustment and a large field of view of 13 m per 100 m on 3x magnification, medium- and long-range targets can be easily identified and combatted. 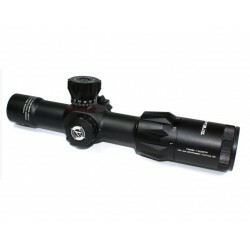 Like the other scopes for sniper use, the turret also has an MTC setting and can be locked in place. 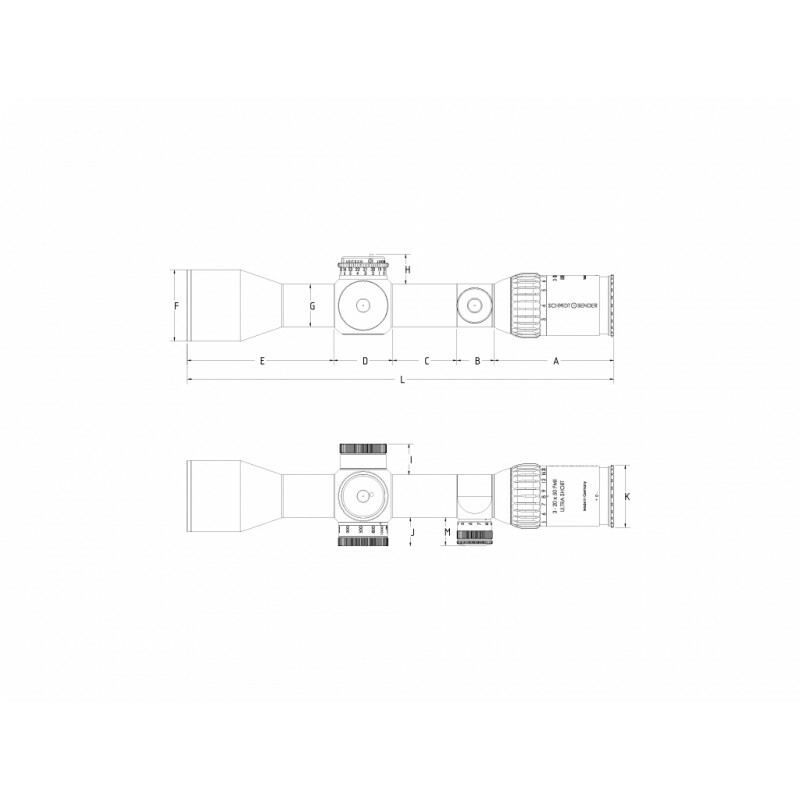 The side turret has a cap to prevent unintentional adjustment.